ReImagine A Lot at ABX! 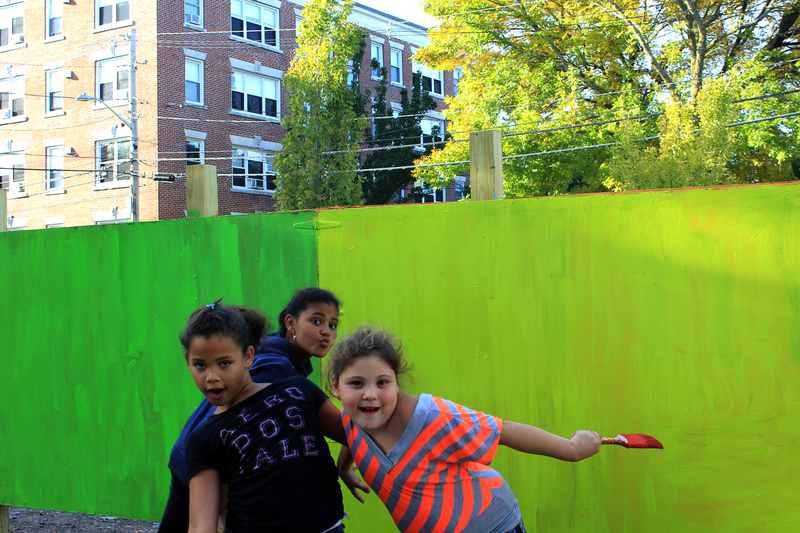 Come see the ReImagine A Lot campaign and other placemaking projects from across Massachusetts at this year’s ArchitectureBoston Expo (ABX)! We’re so happy to be a part of it! This entry was posted in ReImagine A Lot and tagged ABX, public art, the point by jellybeancity. Bookmark the permalink.